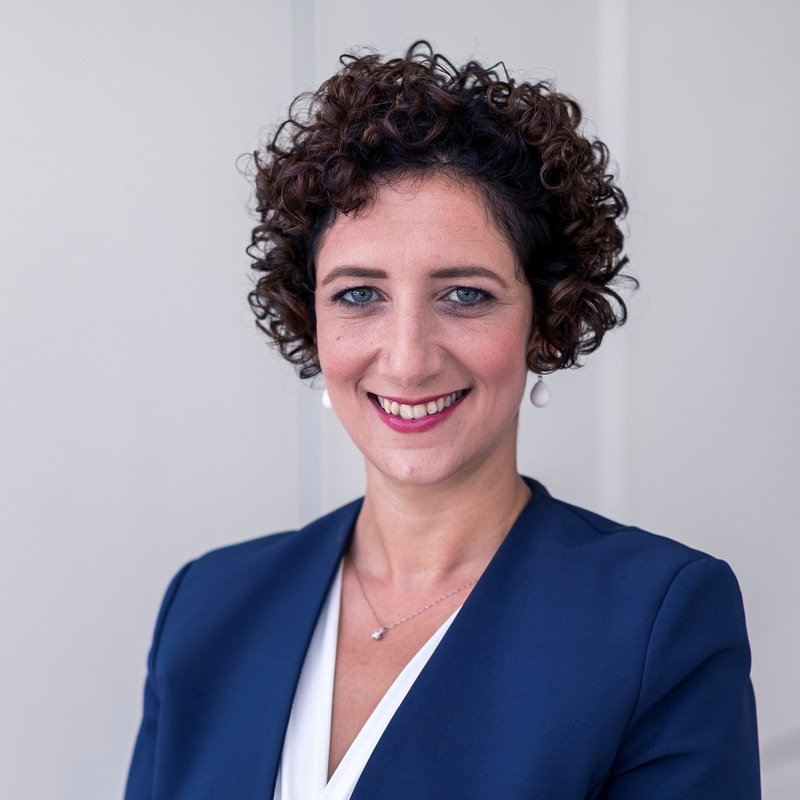 Tax Partner Ramona Azzopardi will moderate the Value Added Tax Malta 2019 conference, organized by Society Education. Ramona will also deliver a presentation on Indirect Tax & Gambling – VAT & Other Necessary Evils, scheduled to start at 13:20. The conference will take place at Xara Lodge in Rabat. Further information can be found here.